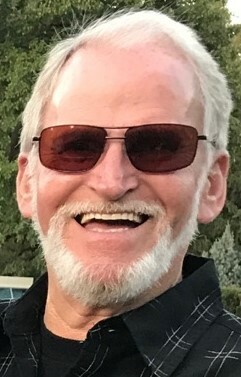 MOLINE – William Lee “Bill” Murphy, 69, of Moline, formerly of Kewanee, died January 31, 2019 in East Moline. Funeral services will be held at 1:00 p.m., Saturday, February 9 at Rux Funeral Home in Kewanee. Rev. Dr. William R. Toliver will officiate. Visitation will be held from 11:00 a.m. until the time of the service at the funeral home. Burial will be in Pleasant View Cemetery where military rites will be accorded by the Kewanee Veterans Council. Memorials may be directed to the family for a memorial to be established. He was born November 8, 1949 in Peoria, the son of Wilmer G. and Mabel L. (Ensley) Murphy. He first married Charlene A. Brown and together they had two children, Shannon and Greg Murphy, both of Kewanee, he latered married Pamela Murphy and together they had three children; Tony (Amanda) Murphy of Davenport, IA, Tim (Gail) Johnson of Cambridge and Cricket Murphy of LaFayette and he then married Patricia S. Wiley and they later divorced. Other survivors include two step-children, Toby Wiley and Tyna Hart, three brothers; Gary Murphy, Dave Murphy and Dennis Murphy, all of Kewanee, three sisters; Pat Murphy, Donna Schwigen and Dawn Peed, all of Kewanee, grandchildren; Shelbi, Aleigh, Gunner, Tucker, Brooklyn, Abigail, Mabel, Marissa, Ashlyn, Lilly and Wiley and a great granddaughter, Paislee. He was preceded in death by his parents, two brothers, Mike and Randy, two sisters, Sandy and Sheila and a brother in infancy. 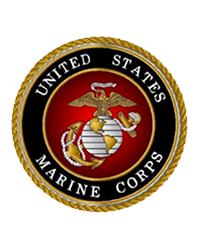 Bill served his country in the U.S. Marine Corps. He was a truck driver for FedEx. He enjoyed riding motorcycles and loved to work. He especially enjoyed spending time with his grandchildren.